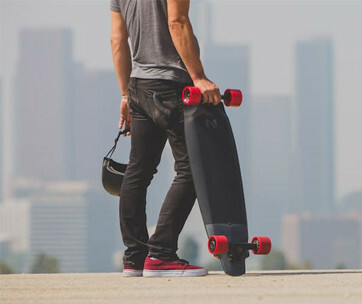 Whether it is for one’s daily commute heading to work through the busiest streets of the city or going to school with one’s bag full of academic paraphernalia on one’s back, the SNAP Longboard will never be intimidated by the seemingly inhospitable terrain of the city. 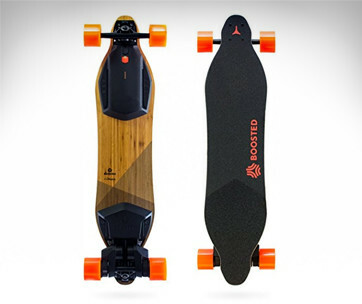 But this longboard is not your ordinary skateboard; it is a modern ride that can take cruising to all-new heights. Just don’t take it off-road, though, unless you fit the 83-millimeter wheels instead of the standard 70. 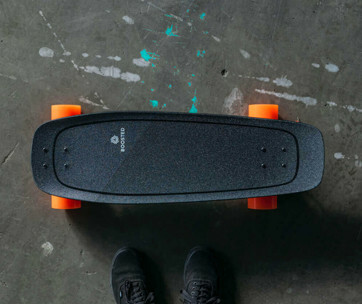 The SNAP is a full 40.75 inches long and 9.5 inches at its widest section, giving the rider with the most stable platform while cruising at the highest possible speed for a longboard. Its drop deck design surely lowers its center of gravity, ensuring greater stability even in a blitz. The 9-ply Canadian maple board provides just enough flex to make the ride as responsive as ever complete with 50-degree, 180-millimeter trucks. The deck is designed with folding panels connected to the main deck by proprietary hinges that ensures the unit’s integrity. 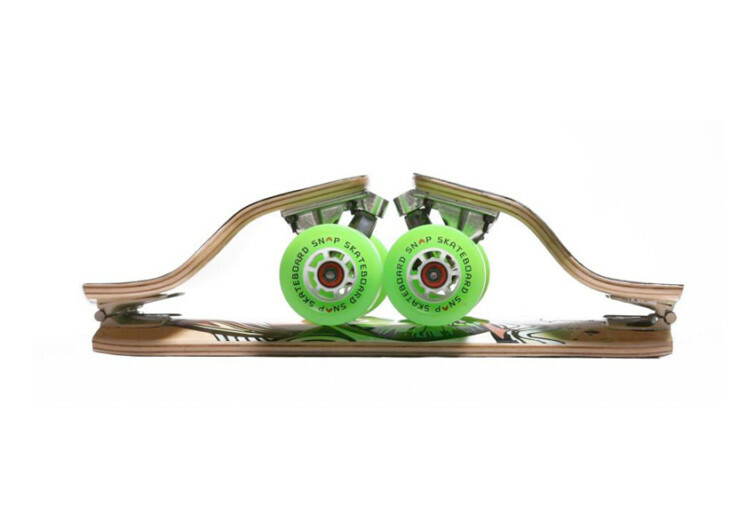 The same hinges also serve as SNAP’s suspension system, effectively reducing the bumps, shocks, and vibrations felt on the feet reverberating through the rest of the rider’s body. Cruising to work, to school to the party, or to anywhere else with the SNAP right under your feet is like taking your very first car to the prom. It’s memorable and definitely a head-turner. And if not, you can always fold the SNAP in a jiffy and pack it inside your backpack, no fuss, no frills. 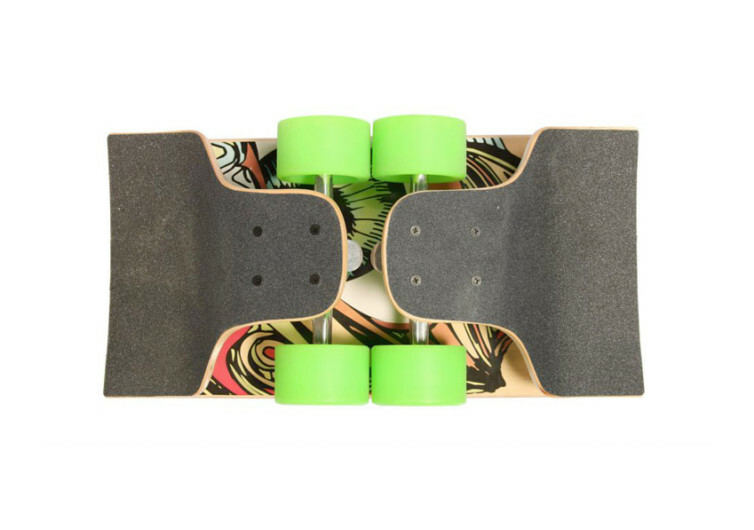 The SNAP Longboard is for the modern weekender or the daily commuter who simply wants to get to his destination with a kind of style one can’t get from a car and sans the frustration of being tied down to your lane in a traffic gridlock.